France | All About Jewelry! Have any of you seen the new David Yurman add campaigns?? Well, recently Model Kate Upton who just graced back-to-back covers of the Sports Illustrated Swimsuit Issue, is now swapping out her string bikinis for David Yurman’s classic cable designs. Upton is one of four women tapped by the designer for its fall 2013 advertising campaign, with the theme “Beauty in Contrast.” The idea behind the campaign came as an effort to highlight how “diverse elements can coexist in a delicate balance,” a theme which is chosen because of the diversity in Yurman’s designs, both his classic pieces and those from the fall 2013 collection. 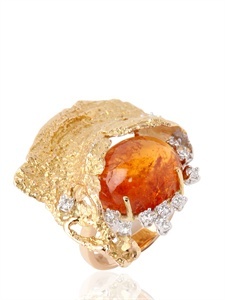 The campaign features elegant and refined pieces along with more earthy and artisanal designs. The new collections coupled with iconic favorite designs are heavier alongside more minimal pieces. Overall, the brand said it selected four very different women to make up their models for Beauty in Contrast. Upton, who is blonde and blue-eyed and was raised in Florida, represents the all-American girl while Anais Mali, a French model whose mother is from Chad and whose father is Polish, has a global/European sophistication. Dree Hemingway, a member of the famous Hemingway family, bears a patrician refinement, while Catrinel Marlon, a Romanian model who also has been in SI’s Swimsuit Issue, has a mysterious sensuality, the brand said. Photographer Peter Lindbergh shot the campaign, which features the women wearing a combination of classic Yurman designs and selections from the fall 2013 collection, including the new miniature version of Yurman’s signature pinky ring. Beauty in Contrast debuts this month worldwide in print and online outlets as well as on DavidYurman.com. Yurman founded his eponymous jewelry company in New York in 1980. The brand has 25 stores throughout the United States, France and China, and the jewelry is sold at retail outlets, including many independent jewelers, across the U.S.
Today’s post is about the biggest jewelry heist to happen in France, which took place ironically in Cannes as did the previous two heist to happen this year. Recently, french authorities increased border security as part of the manhunt for the robber who made off with an estimated $136M worth of diamonds and jewels in possibly the world’s biggest heist. Investigators said checkpoints have been stepped up on the country’s borders with Spain, Italy and the principality of Monaco after Sunday’s heist at the Carlton Intercontinental Hotel in Cannes on the French Riviera. On Monday, authorities raised the estimated value of the minute-long heist, taking it past the $100M raid on a Paris store in 2008 and making it likely among the biggest in the world. The lead investigator Philippe Vique, a prosecutor in the nearby town of Grasse, said police had interviewed staff at the glamorous hotel which featured in the famous Alfred Hitchcock movie “To Catch a Thief” starring Cary Grant. Officers were also reviewing all security camera footage for clues, although sources say that the man covered his face with a scarf, cap and wore gloves. 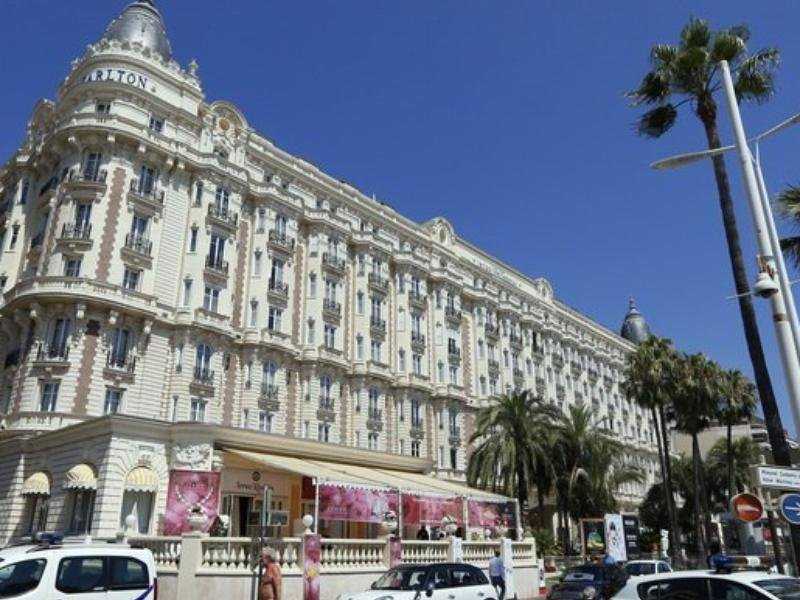 Vique added that the robber who they believe acted alone, entered through a French door at the side of the hotel on the famed La Croisette seafront. It was not broken, so investigators are unsure if it was left open or whether the thief had cracked it open. He then made his way to the temporary jewelry exhibit held over the summer by the prestigious Leviev diamond house, owned by Israeli billionaire Lev Leviev. Armed with only a hand gun he threatened three private security guards, two vendors and a manager of the sale, before shoveling the jewels into a briefcase. He then fled with 72 pieces including rings, pendants and diamond-encrusted earings, although he dropped some of the jewelry as he made his escape. Fortunately, no customers were present during the crime and no one was hurt. Leaving through a different French door he jumped about one meter onto the terrace next to the hotel before darting into a side street. The whole thing was said to be over in a minute. The owner of the jewels, Lev Leviev said in a statement that company officials were cooperating with authorities investigating the loss. We are relieved that no one was injured in the robbery,” he said. Vique said police were not currently making any link with the infamous Pink Panther gang, who in a daring raid broke one of their members out of a Swiss jail, last Thursday. Gang member Milan Poparic escaped after accomplices rammed a gate and overpowered guards with bursts from their AK-47s. Ironically, sunday’s heist came two months after two smaller jewelry robberies hit the annual Cannes film festival, where many of the world’s top movie stars are lent gowns and gems to parade on the red carpets and at glamorous parties. The Carlton Cannes Hotel itself has proved to be a particularly irresistible target for thieves since it was built in 1911. In August 1994, three machine gun-toting crooks stormed into the hotel’s jewelry shop and cleared its shelves of $60 million worth of gems. They have never been caught. Today’s post highlights the life and some of the great works of Suzanne Belperron. 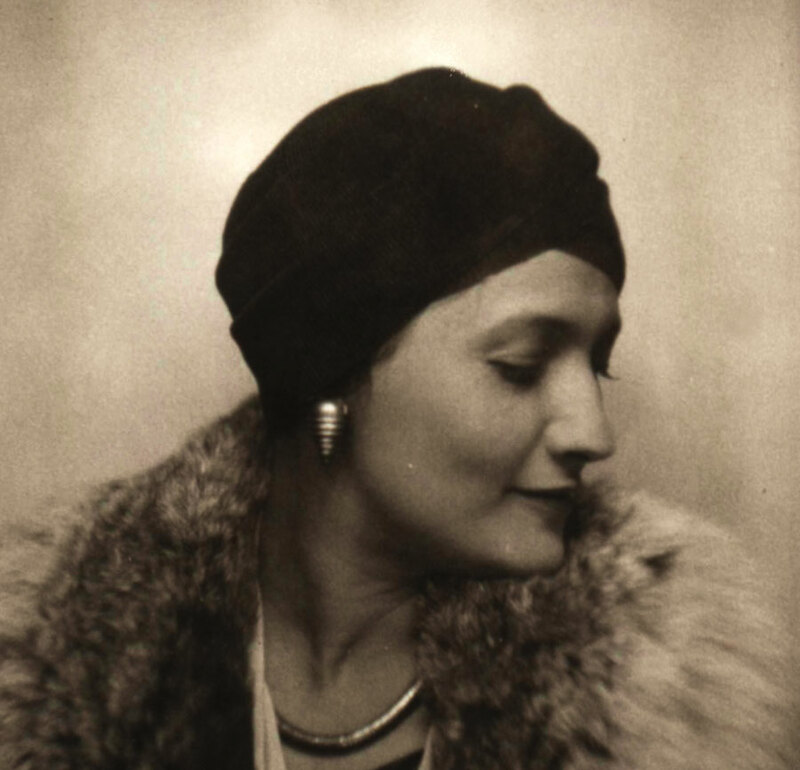 Suzanne is a Parisian jeweler, she began working in 1919 at age 19, and continued without stopping for the next 56 years. She died in 1983. Her life and career spanned the modern movement in the arts, feminism and the emergence of fashion as a big business. 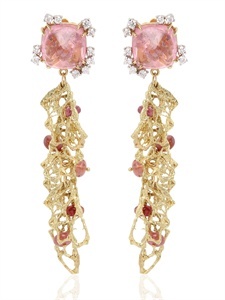 Belperron’s designs are so unique containing elements that are bold, playful, and anti-ornamental that they tend to strip away one’s average assumptions about jewelry. Her sculptural shapes anticipated modern design, like Chanel, she showed that high style could come from unfancy elements. 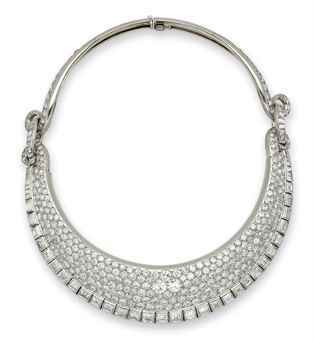 As the price of gold remains volatile, there has been a surge in designers preferring the use of silver jewelry to gold and other precious metals. One designer in particular, Jude Frances, has debuted a series of new silver offerings which truly peek everyone’s interests. 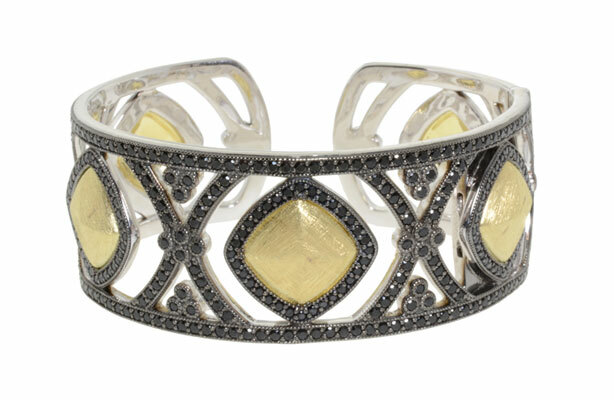 Besides the edgy, attention-grabbing cuffs with black rhodium and black spinel which is depicted below, the brand’s new line of jewelry also includes elegant bangles and hoops with white rhodium and white sapphires, and pendants with blue topaz and citrines. Also pictured below is jewelry from Jude Frances’ SoHo and Laguna collections, from the company’s spring/summer 2013, fall 2013 and core silver lines. 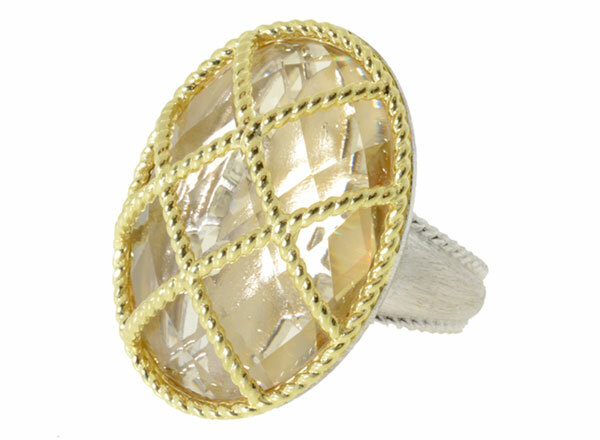 For fall from the Laguna collection, the sterling silver Lattice stone ring features a faceted oval-shaped champagne citrine with a yellow gold bonded lattice overlay ($690). The sterling silver Lattice eternity band features black rhodium, 18-karat yellow gold accents and faceted round black spinel ($890). The band is part of the Laguna collection. 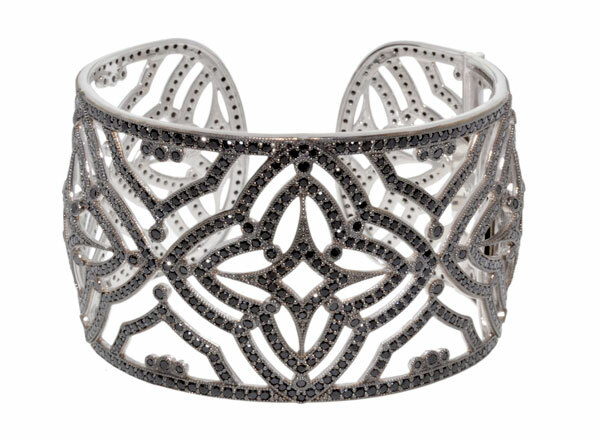 Also from the SoHo collection, this silver and black rhodium-plated, wide pavé Flower cuff is set with faceted round black spinel ($2,890). Today’s post is part of our Designer spot light series. Our designer being spotlighted is Mauro Felter who has grown up in a land choc full of history in a valley in Northern Italy where the ancient “Camuni” lived. With a deep influence by both the past and the wonderful nature of his native territory, which has had influence which has brought his artistic career and essentially his creations to life. His uniqueness in design has accented his jewellery which is strictly hand-made, with its own set of unique features. Coupled with an eye for style and a strong personality, designing and creativity were determining factors leading to his success. With is works being exhibited in various Italian art galleries and taking part in important exhibitions of art, he has designed and created numerous pieces such as awards for actors, singers and Italian TV stars, as well as international fashion designers of all sorts. Recently he’s decided to open his exclusive showrooms in an effort to exhibit his best works and collections which he’s conceived:In Vallecamonica, which is an hour’s drive from Milan. 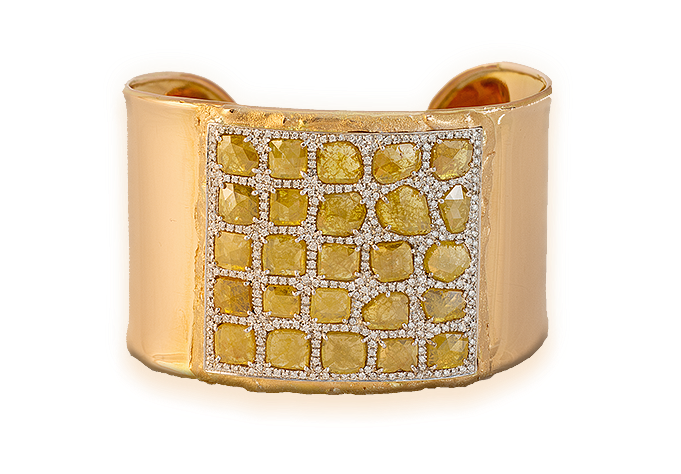 As he continues his search for new inspiring solutions through a healthy combination of gold with innovative cut precious stones, pearls and corals, Mauro Felter is sure forge a steady and growing path as a successfull jewellery designer. Fortunate for us in the states, at the Couture 2013, Mauro Felter brought some of his best inspirations in an essay to make his mark and wow us all. Below, i’ve featured some of his remarkable pieces which are sure to be a great addition to anyone’s jewelry collection. Although unfortunate, jewelry heists are one of my favorite stories to read about. As shocking as it may seem, these quite carefully planned criminal acts only succeed with a lot of planning to be rewarded with a handsome stash of jewels. It may sounds very much like the plot of a Hollywood thriller but tonight while a fancy jewelry company was hosting a ball at the Cannes Festival, thieves broke into a company employees’ hotel room and stole roughly $1 million worth of jewelry. This unfortunate tuurn of events occured as the representative of Chopard, the Swiss-based watch and jewellery company, left the jewelry stash in a safe in his room at the Novotel Hotel in Cannes as he attended a late-night gala at a much more luxurious hotel just across town. Upon his return, he noticed that the thieves had ripped a safe from the wall of his room. French police said the Chopard gala lasted until 5 a.m. and strongly believe the burglary happened around 2.30 a.m. They also do not believe this was a solo job and deduced they knew exactly what they were doing. In another twist of irony, a film with a similar plot had just been screened at Cannes. Sofia Coppola’s “The Bling Ring” which is about a celebrity-obsessed teenagers in Los Angeles who follow movie stars online and break into their homes while they are at public events. The film is based on a real gang of teens who broke into the home Paris Hilton and other stars. 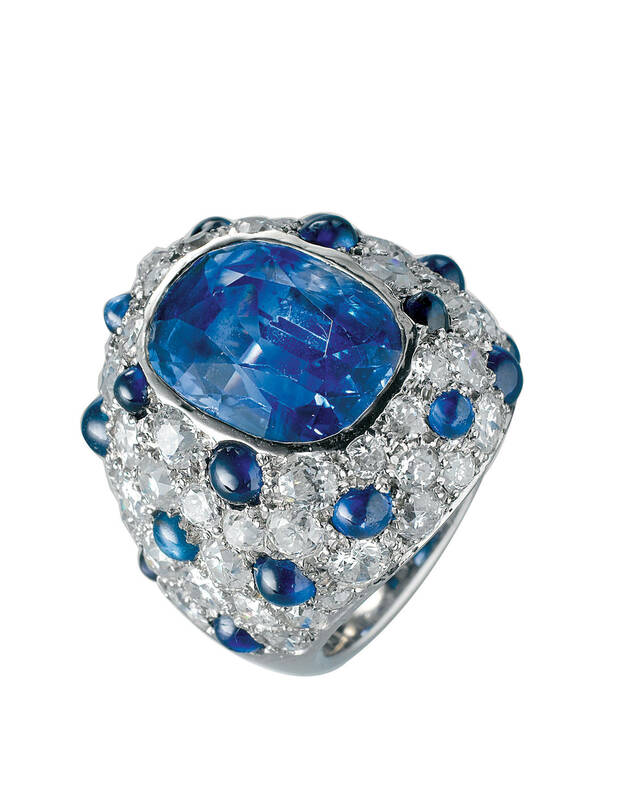 Chopard doesn’t just make jewels. 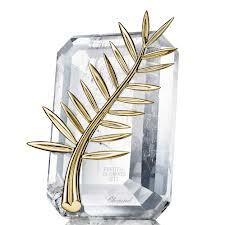 They also make the Oscar-like trophies for the Cannes film festival, the crystal and gold Palme d’Or. Festival officials all say the that the Palme’s are safe. Wedding and engagement season is soon upon us as the winter fights off its time to roll back. 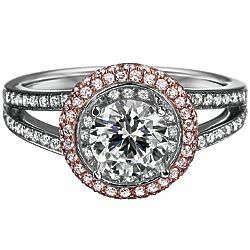 As this season comes into full swing, many eager brides to be anxiously start parousing through different internet jewelry stores and sites with their hopeful future husbands hinting and in search of that fairy tale engagement ring. In this day and age things have taken a slightly different turn in making this arduous and time consuming search more easily through our world of apps. Yes there’s an app for that. 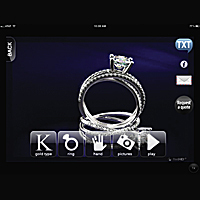 In October 2012, Simon and Nelly Cohen developed and launched their fledgling engagement ring finder app, The Vow. When they debuted their app, the cost of creating it amounted to their entire life savings. Luckily for the longtime married couple—co-owners of Cherie Dori and the Diadori bridal lines—their nest egg investment seems to have been well-spent. The Vow, is currently ranked in the top 50 in Apple’s Top Free Lifestyle Apps—the single most popular diamond, jewelry, and ring-finder app, ahead of the big names Blue Nile, Tiffany & Co., and even Cartier. This app is so popular that it receives roughly 3-4 thousand downloads a day!! The Cohens invested in the app after reading research which shows that ­consumers prefer shopping on apps instead of websites. (Shoppers like the speed and convenience of mobile apps, reports a March study from ­Compuware.) Now, the company has a wait list of retailers that want to be involved. “We are combining both worlds, Cyber-shopping and stores ” Simon says.